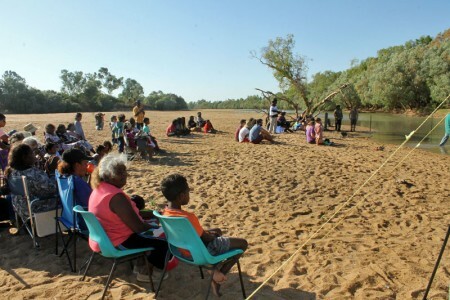 It has been 30 years since the first Northern Aboriginal Christian Convention on Delta Downs Cattle Station, Normanton. 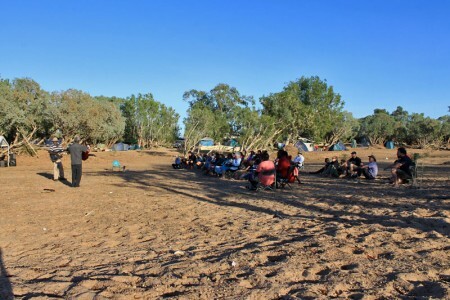 300-400 people from N.T., Q’ld, NSW, Sydney and Melbourne travelled for this great gathering of God’s people. It was the biggest Convention ever. 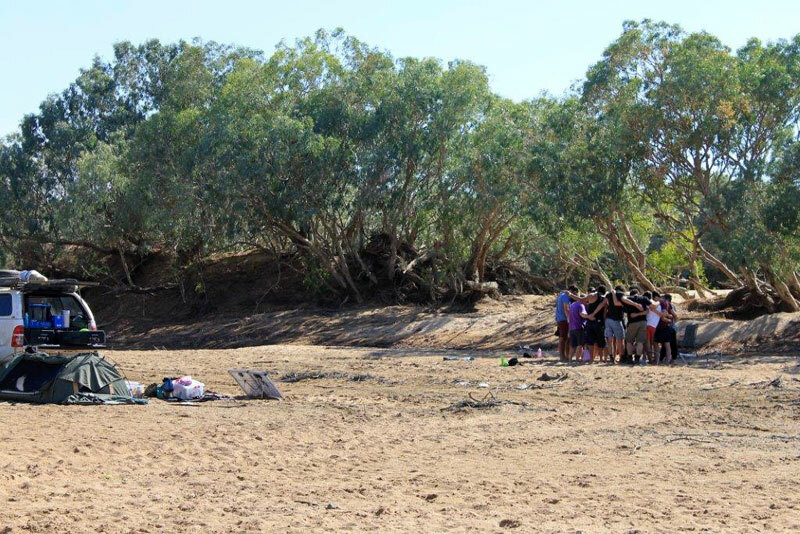 People from 15 different communities came together in the Kurtijar peoples land. Many of these elders are Christians. At our first early morning devotion Vincent Mathieson (Mareeba) with deep passion focussed our thoughts and praise to the fact “It is only because of the impact of GOD IN OUR LIVES that we, people from ‘all over’ desire and have come to gather together unto Him”. Kyle Slabb, study leader spoke on Relationship – God’s Way Relationship with God, Relationships with others! God’s Way! The elders and management of this Aboriginal owned Cattle Station, running 45,000 head of cattle, covering area of 394,000 hectares invited the Northern Aboriginal Christian Convention be held on their land. How we thank them for the preparation of roads, and provision of meat, water, ice. A stranded couple from Camooweal for whom the manager stopped and assisted commented “We’ve never met a manager like him. He was so kind and caring.” You deserved this praise Paul!